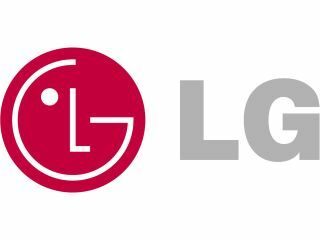 ARM has announced that its processing technology has been chosen by LG to power the company's next-generation of web-connected TVs. Using ARM's Mali-200 and Mali-400 MP graphics processors and single or multiple SMP cores, the televisions will be able to pipe through 1080p VOD content with ease and will be blessed with rather swish web and widget browsing capabilities. ARM is no stranger to the connected TV world. As well as cutting its teeth successfully in the mobile phone market, the chip-makers technology is already in the likes of Sony and Samsung televisions. "Today's consumers are pushing manufacturers to produce home technology that allows an environment for sharing digital media and content services. End users are increasingly discerning and are demanding premium-quality experiences through digital TV," explains Mike Inglis, EVP and General Manager, Processor Division at ARM. "The combination of ARM CPU and Mali graphics processors clearly represents a compelling package for DTV and connected home technology manufacturers, who will be able to provide their customers with integrated, high-quality, internet connected, multimedia-ready devices that are proven to be energy efficient." Point your browser too www.arm.com for more details.